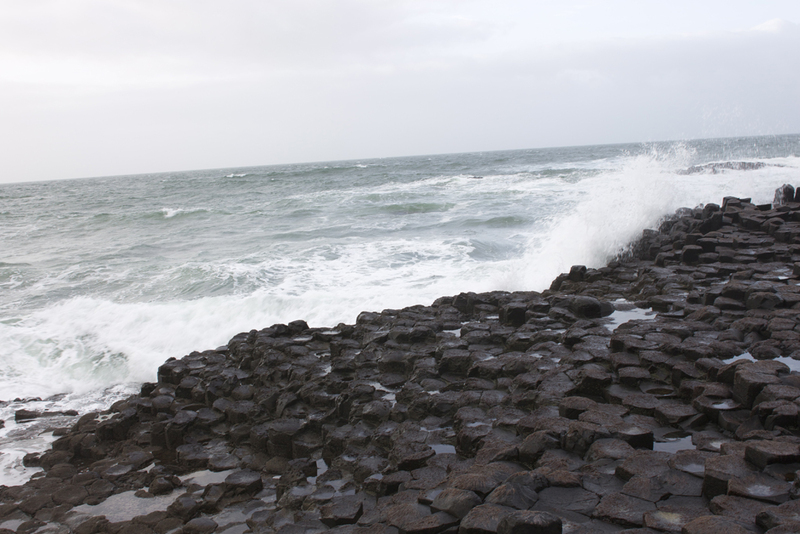 The Giant Causeway – A volcanic geologic wonder. A spectacular natural formation of innumerable columns of harden larva. It looks strange.